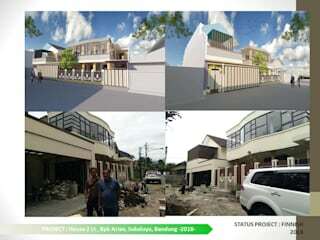 Hi..we area ARCHDESIGNBUILD7, Design Consultant and Contract . 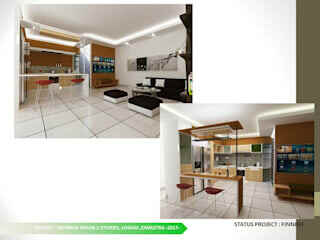 ware focused for Design and Build any building and Interior Project. 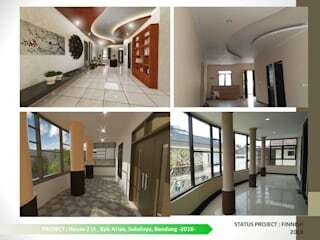 Our Team ready for any project, for more detail please see our portofolio or please visit our Instagram for more update for our project This is our Instragram : archdesignbuild7 Our contact number : Whatsapp : 081313528001 & 085721174078 or email : archdesignbuild7@gmail.com Thank you so much before for your attention..